Welcome to our first ever episode of Beauty Talk! 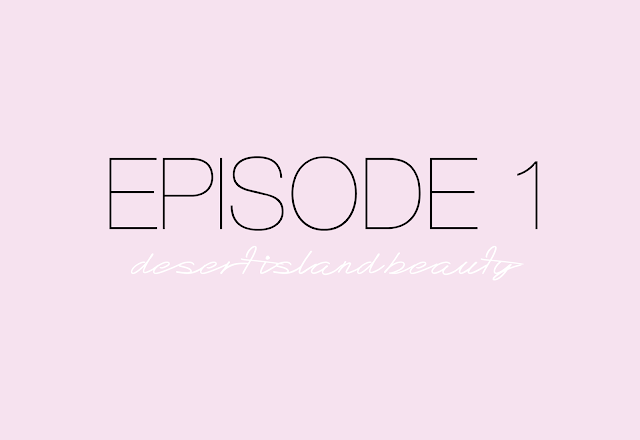 In this episode we talk about what three products we would take with us on a desert island. Would you like to suggest a topic for our next podcast? Send us a tweet: @BeautyTalkPod. See you next week for Beauty Talk episode 2: Cleansing 101! Thanks for listening to the first episode of Beauty Talk, we hope you enjoyed it!